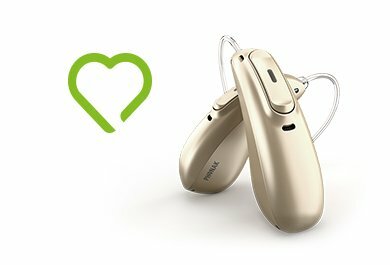 Focus: In her more than five years with Phonak, Rachel has specialized in In-the-Ear products. Based on her broad experience in clinical practice, she enjoys counseling and motivational interviewing. I love playing games. My family would tell you that there is probably no point in playing me in board games, because I will destroy everyone. If we play Settlers of Catan, Taboo, Heads Up, cards, you name it- I’m going to dominate. I might be a bit competitive. The same competitive spirit that makes me want to beat everyone at games bleeds over into every part of my life, including my work. I believe that you get out of your relationships what you’ve put in, so I try to also apply that spirit at work. Even if you’re going into challenging meetings, I try to approach these meetings with positivity, and leave the meeting and leave people a little better off, in a better mood, or a little happier than when they came in. I think that is an important thing, both in your private life and professional life. I grew up and went to school, university, and practiced all in Dallas, Texas. While I had the opportunity to travel a bit throughout the US and through Europe, I’d never lived outside of the Dallas area. 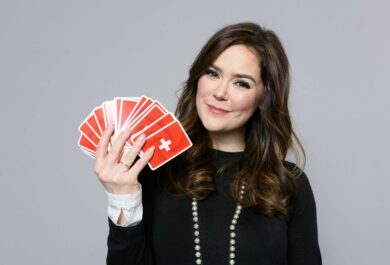 In 2016, I took the leap and moved to Zurich, and came to work at Phonak. What I love about living in Switzerland is that there are so many more seasons here than in Texas (hot or hotter). You have this really beautiful and dynamic seasonality. I also really enjoy participating in seasonal sports like skiing in the wintertime.